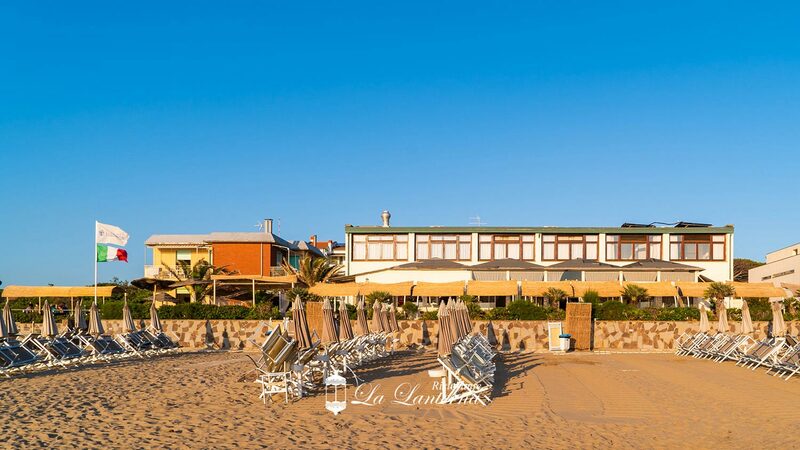 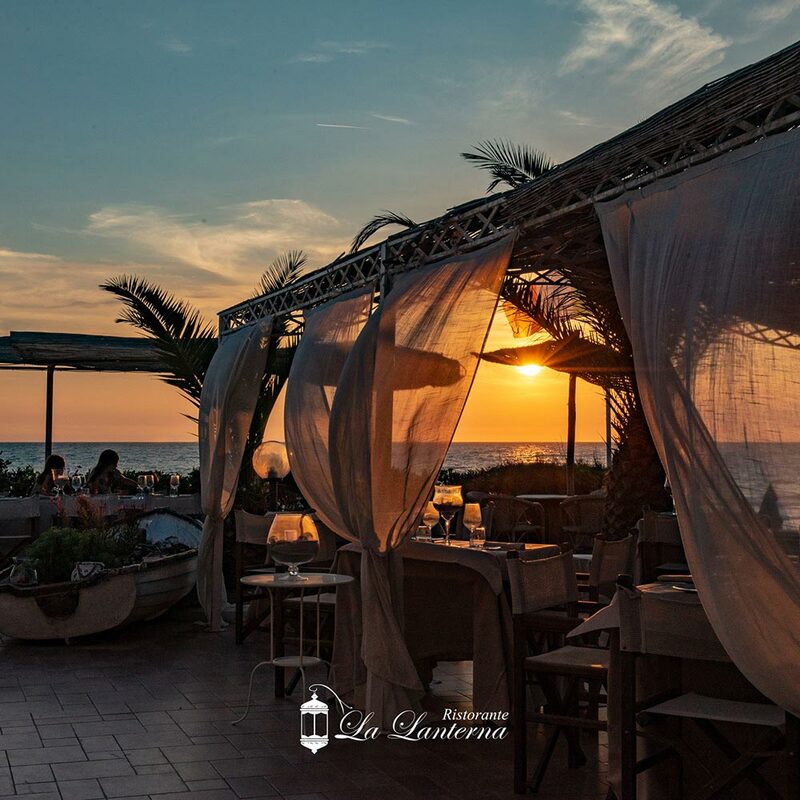 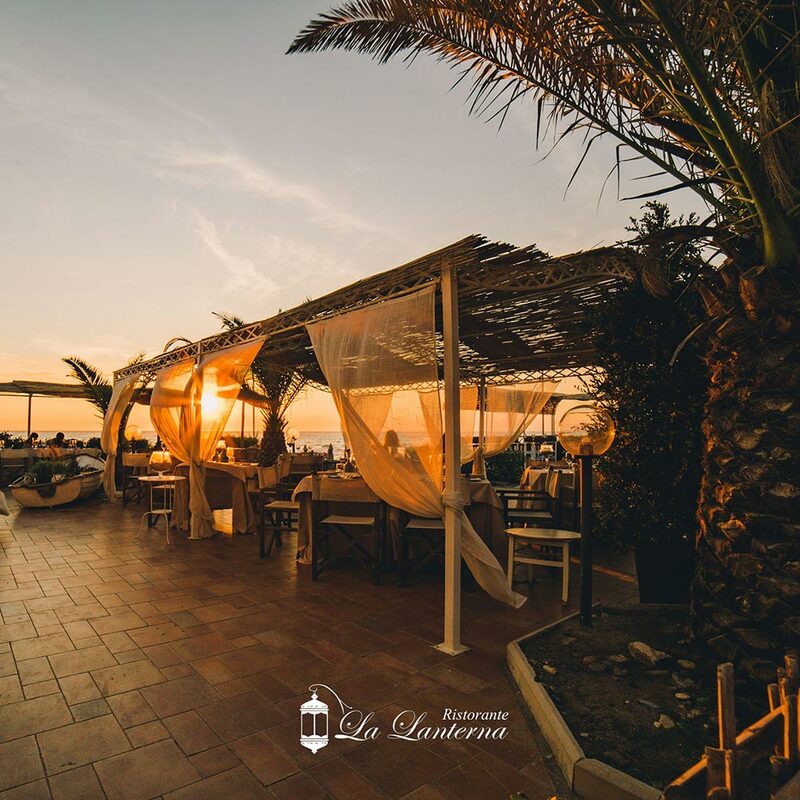 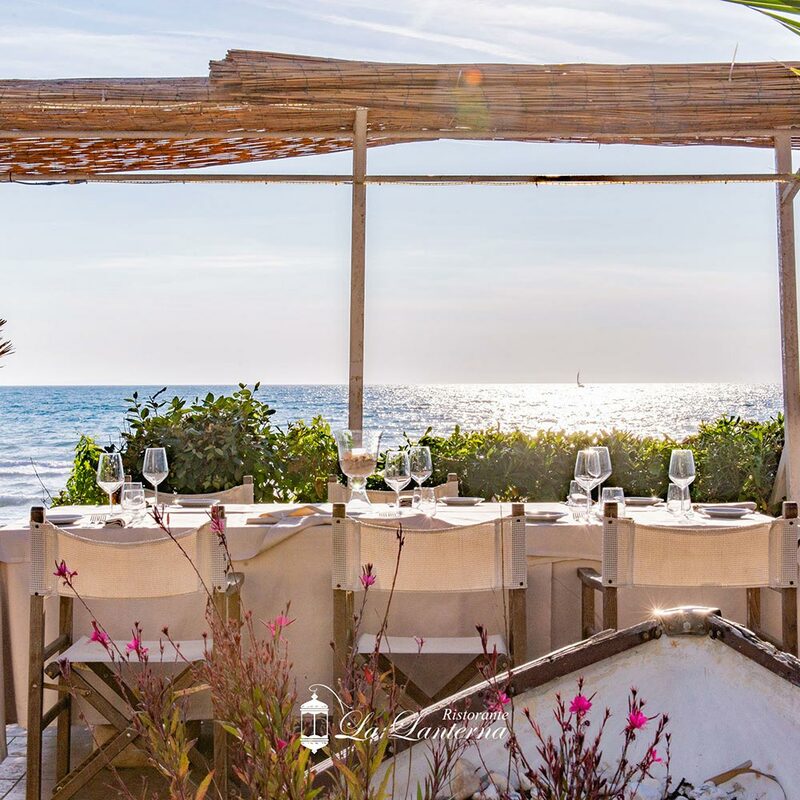 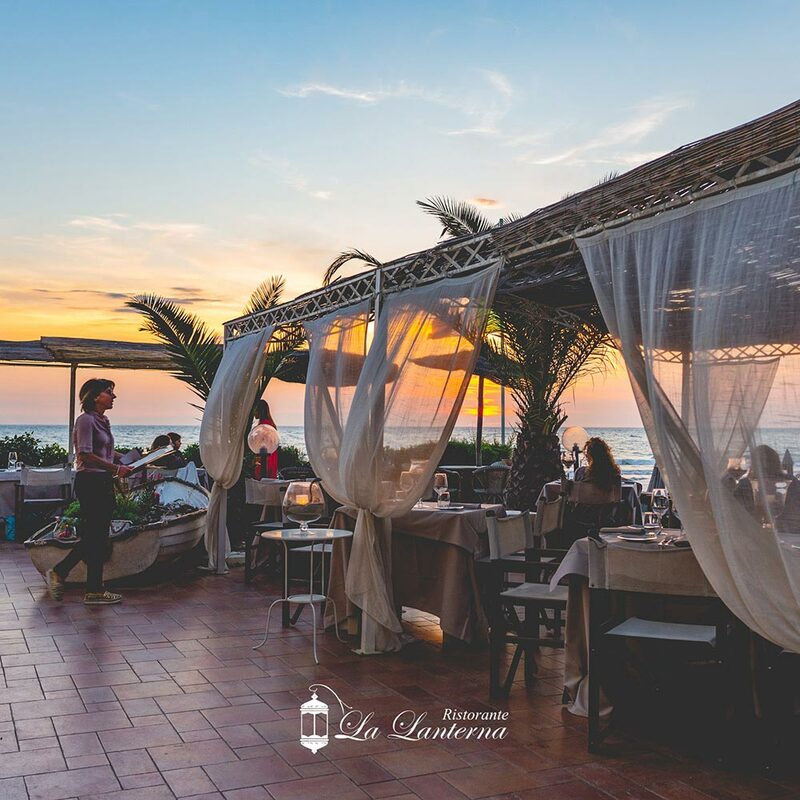 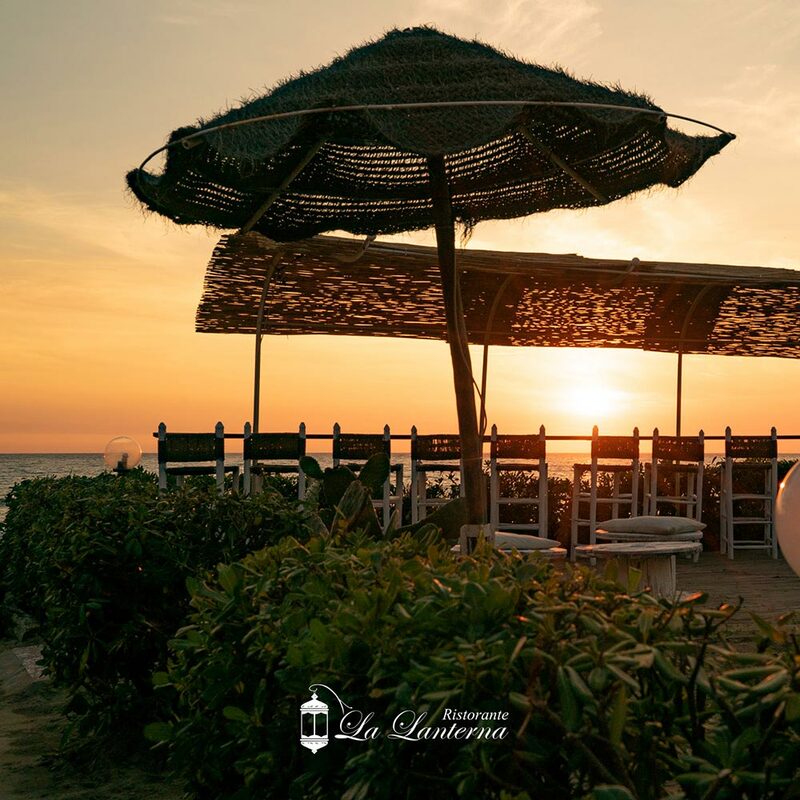 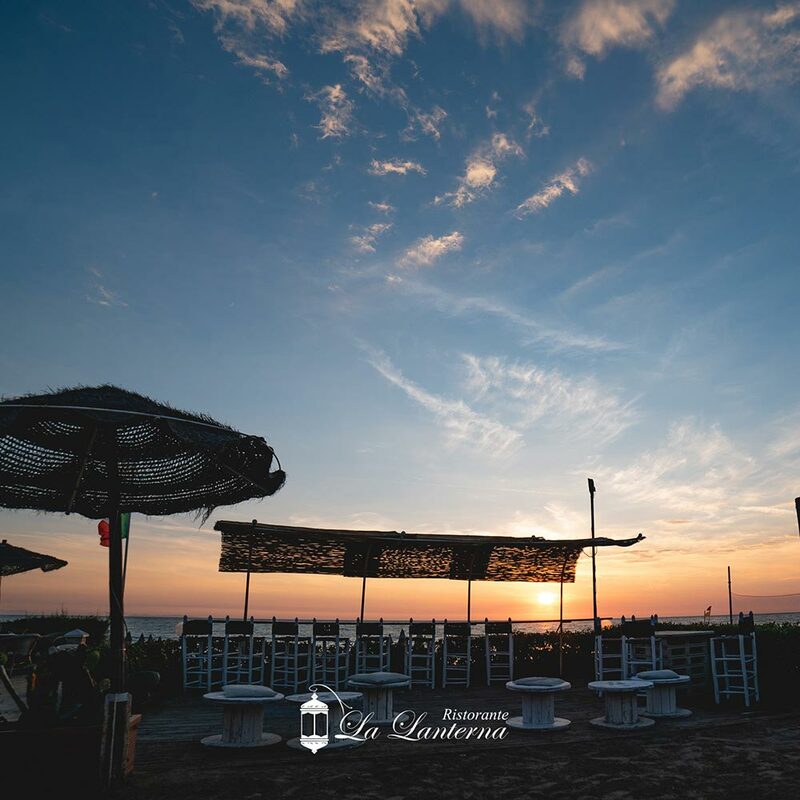 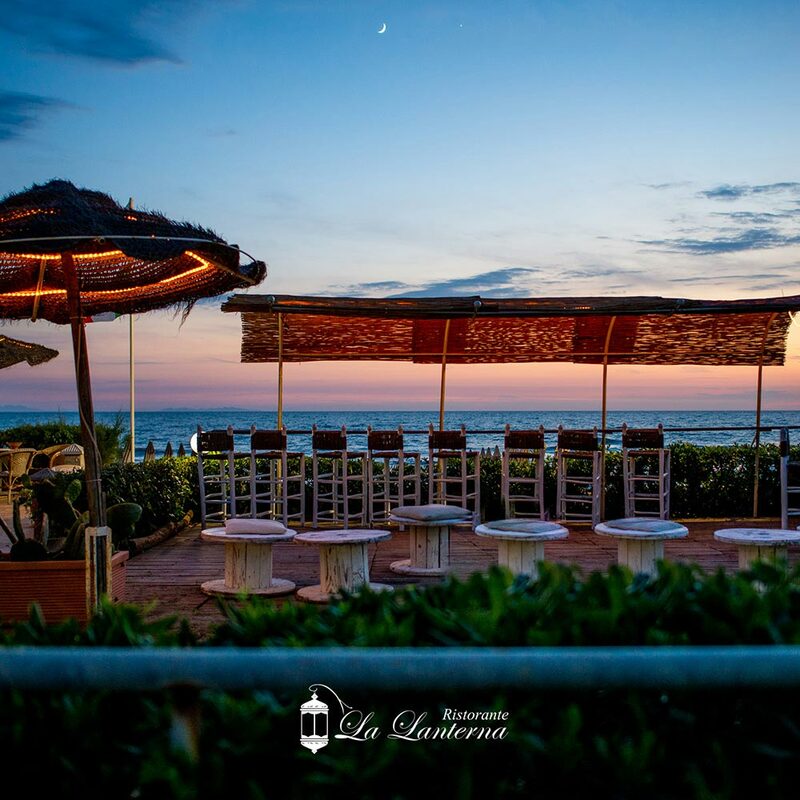 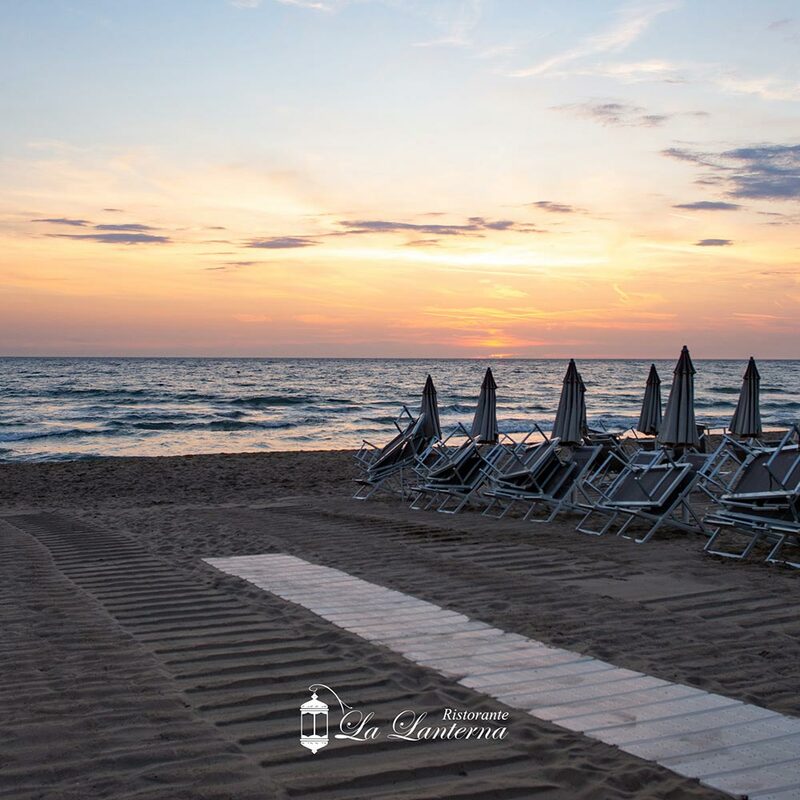 La Lanterna restaurant, cozy and reserved, proposes a typical Mediterranean cuisine revisited by our Chefs according to their inspiration. 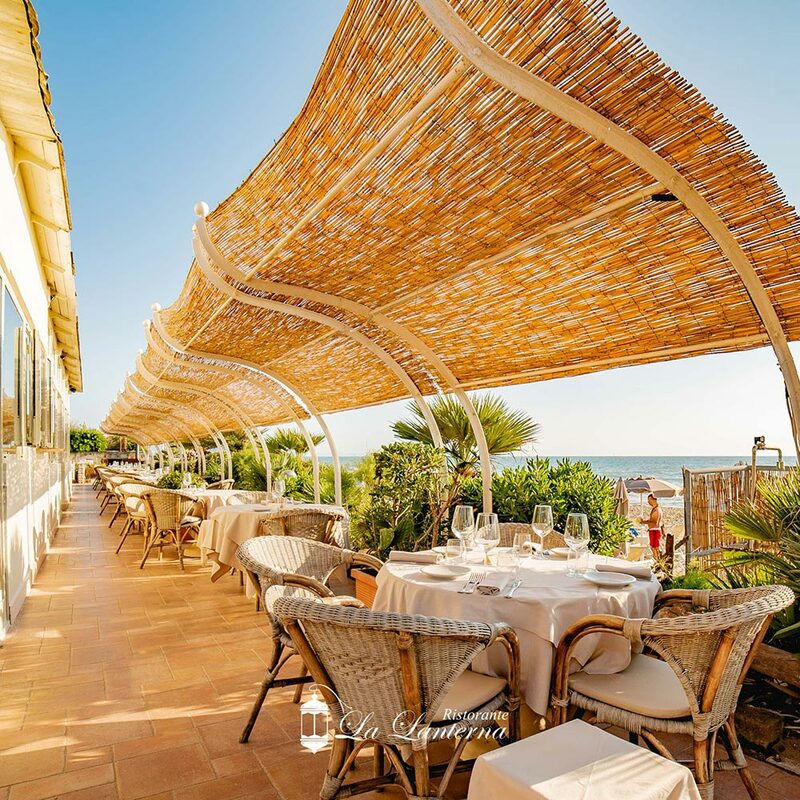 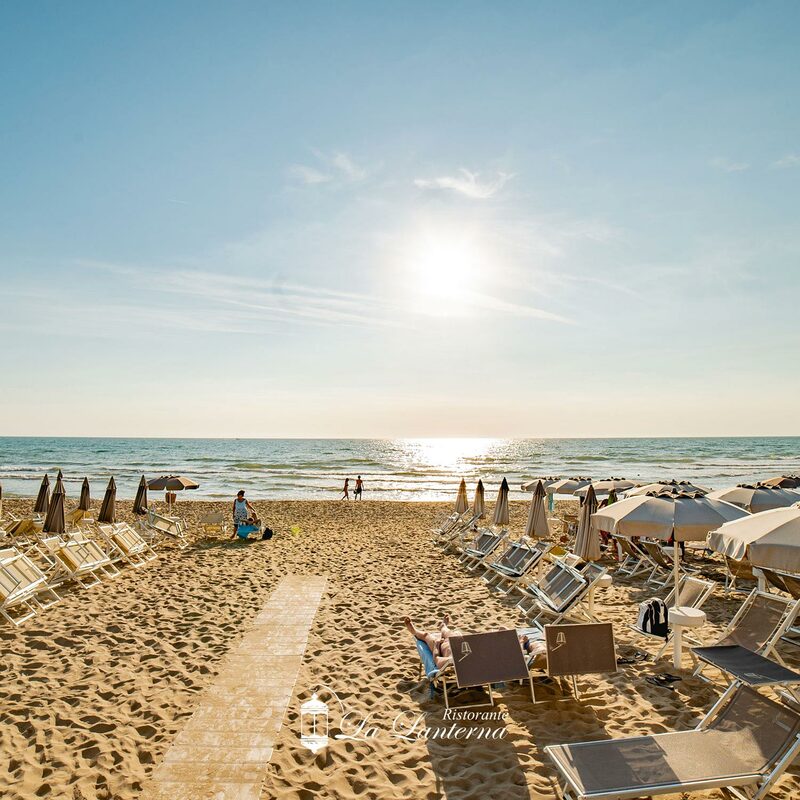 The results are inviting and tasty dishes which, thanks to the genuine and zero km ingredients, enhance the recipes of the Maremma as well as Italian culinary tradition. 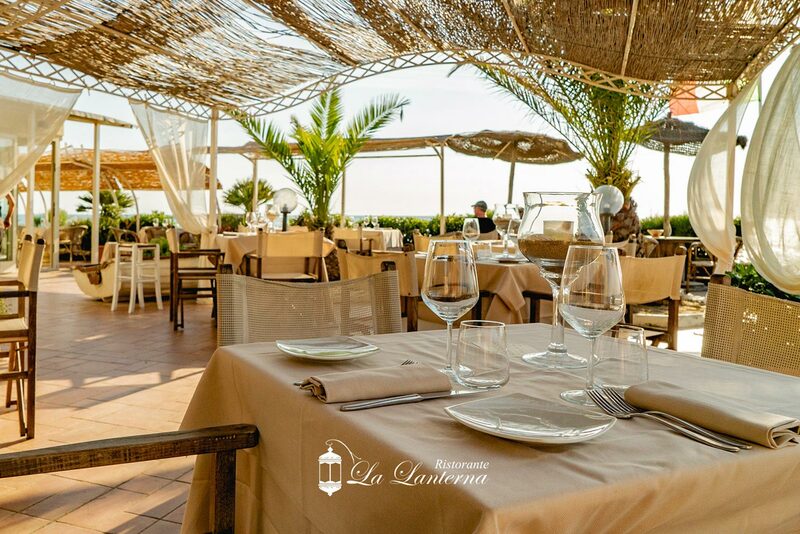 Our menu varies according to the season and the availability of genuine products. 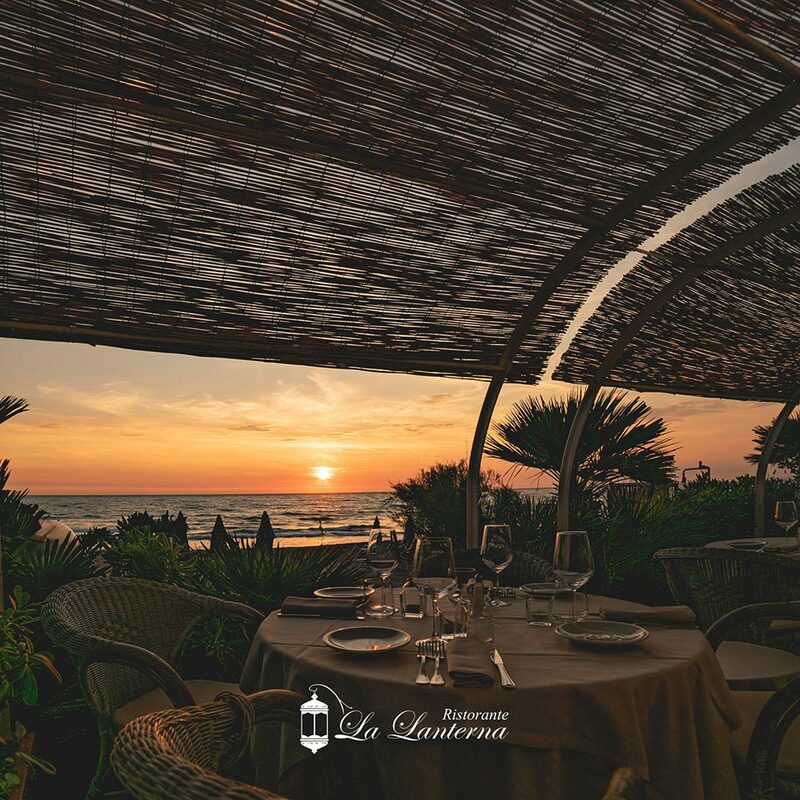 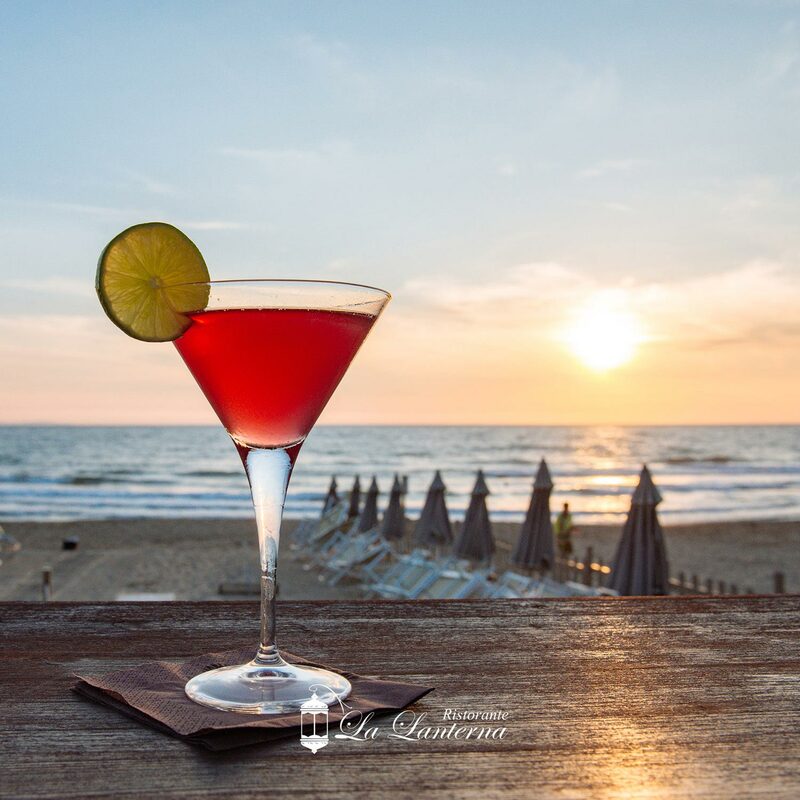 It includes sea and land specialties, all to be savored with the worthy combination of renowned wines of the area, fresh and full-bodied. 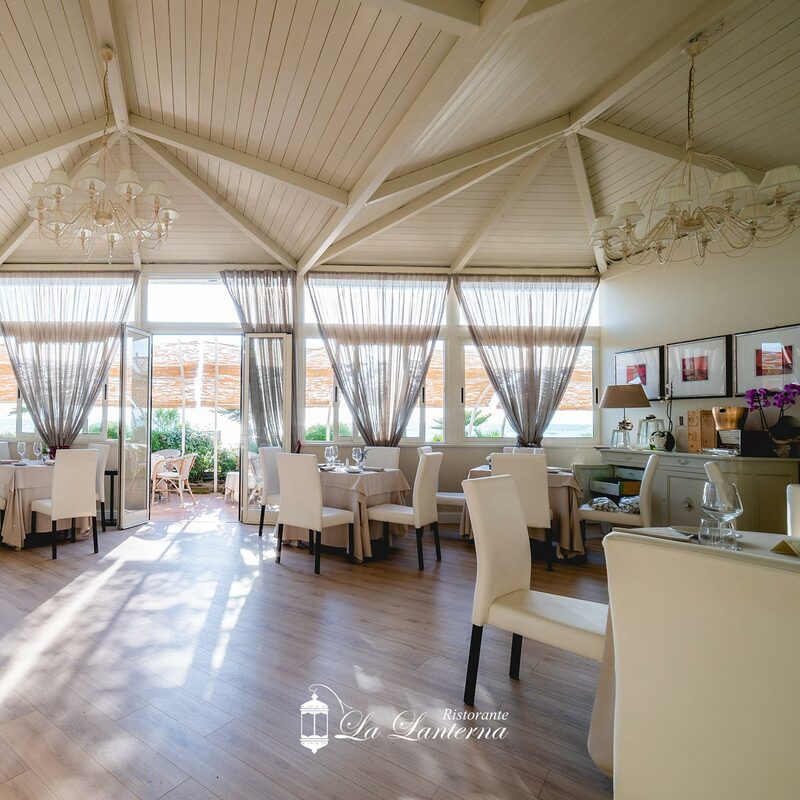 A refined and charming restaurant that has become a real meeting point to spend pleasant moments with friends and relatives over the years. 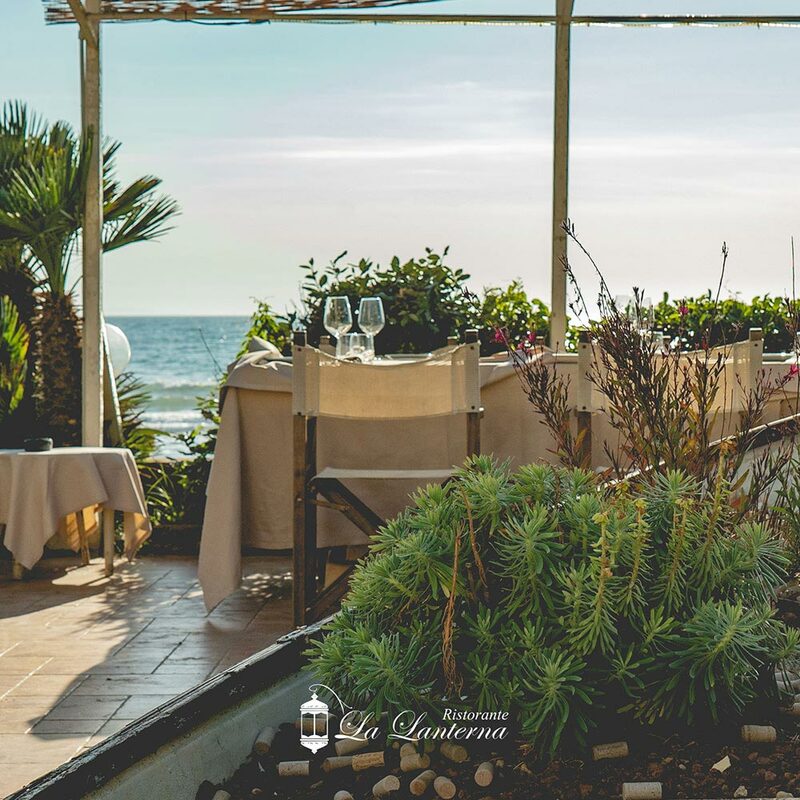 The restaurant is open every day for lunch and dinner, while the bar service is open from 8 am until 1 am.